Design your own modified monster. 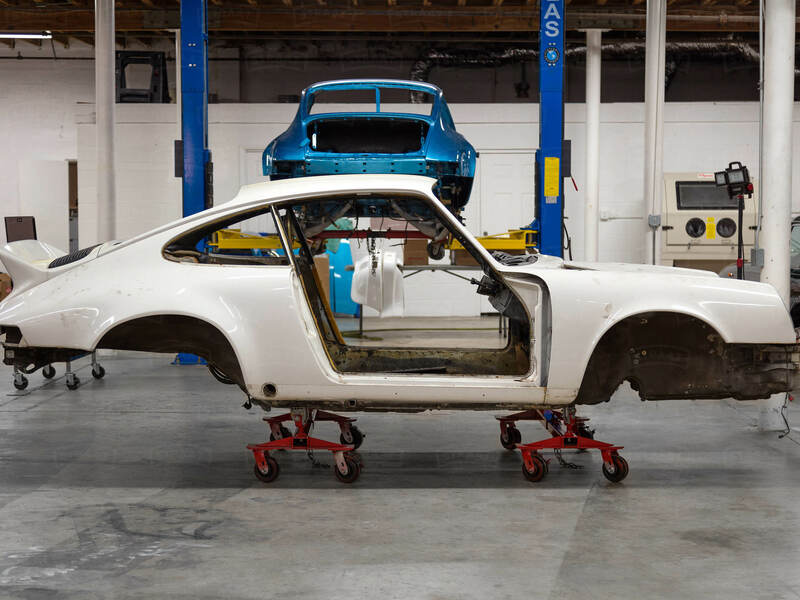 What you see before you is a 911 S with good structural integrity and minor rust — the perfect foundation for a custom project. When this 911 S rolled off the line, it had a Silver Metallic finish and striking red interior. When it leaves our shop, it will be modified to your specifications. The photos you see here are “before” photos. What comes “after” is up to you! Once you purchase this car, our experts will work with you to carefully select high-quality finishes and performance parts to create your desired look, and satisfy your need for speed. As with every 911 that comes through our shop, every part of this restoration will be documented with high-resolution photos and videos, with updates emailed to you monthly. Invoices for all acquired parts and accessories will also be saved for your records. Ready to design your custom Porsche 911? Use the form below to contact us — we can’t wait to hear from you!